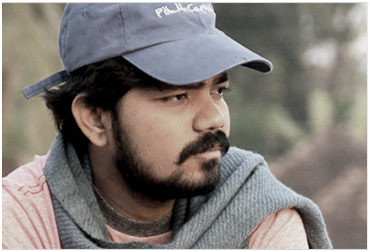 A graduate of FTII Pune in Cinematography, Avinash requires no introduction in the Film and Television industry. Killa is his first feature film as director. KILLA won the Crystal Bear for the Best Film awarded by the Children’s Jury at the 64th Berlin International Film Festival. He has recently shot MASAAN, the double award winner at Cannes and Ajay Devgn and Tabu starrer DRISHYAM. Avinash has also directed and shot innumerable Advertisement for Tata Tea, Google Photos, Glucon D, Dove, GKB Optics, Domino’s, Unicef. Ashutosh was a self-taught, self-made director and became one the old-fashioned way, by learning the ropes extensively. He had handled all aspects of filmmaking many times over – pre and post production, editing, graphics and sound. ​We will always miss you.